Qualifications: Is your coach a degreed strength and conditioning coach, or is he your phys-ed teacher/ sport coach? Programming: Is the entire team training the same program- a defensive back may be doing the same program as an offensive lineman (this happens even at the professional level). Even worse, are you a swimmer doing the same workout as the football players? Coach to athlete ratio: Is the entire football team lifting with just a couple coaches in the room. This is a recipe for disaster; bad technique, screwing around is a certainty, and there is a good chance someone will get hurt. In the weight room, there should be at most a 1:8 ratio of coach to athlete. Is Your Current Strength And Conditioning Program Designed For You Or For Your Sport Position? Our staff has the education having degrees in exercise science and the experience training hundreds of athletes. 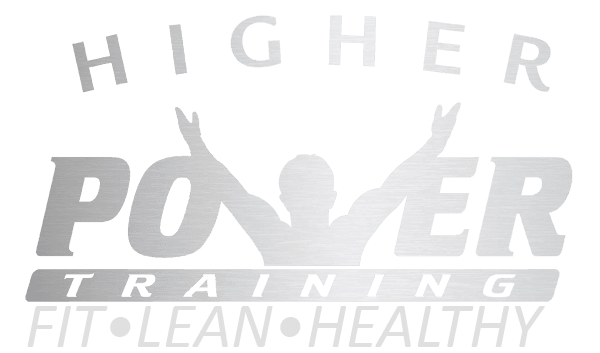 HPT will team up with you to get you faster, stronger, and leaner. Whether you see us 3 times a week or once a month, we will power your athletic performance to a higher level! GET A PROGRAM THAT IS DESIGNED BOTH FOR YOU AND YOUR SPORT POSITION! Our team of experienced athletic performance coaches will help you accomplish your sport goals! Don’t think you have time, that’s exactly why you need us. A trainer will help you get fast, powerful, and lean.. Don’t think you can afford a trainer? Think again. We have options for any budget! Long Distance Coaching: We Can Create Programming For You To Do At Your School Or Home! Please Download The Forms, Print, Complete And Bring To Your Hpt Appointment. Minors Must Have All Forms Signed By A Parent Or Guardian In Order To Participate – No Exceptions.